Call Jane, a 1960s period drama about an underground network of women who provided safe abortions in Chicago, has found its star. 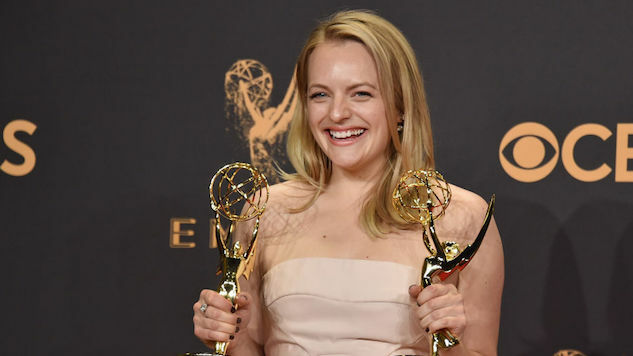 Just after winning gold at the Emmys as both an actress and a producer, Elisabeth Moss has been confirmed to play the eponymous role of Jane, a married, unexpectedly pregnant woman who encounters the network for the first time. Call Jane is an independent picture (currently out to financiers, per THR) produced by Robbie Brenner, also the producer behind Oscar-winning drama Dallas Buyer’s Club. Rounding out the project is director Simon Curtis, whose past credits include My Week With Marilyn and The Woman in Gold. They aim to start production in early 2018.